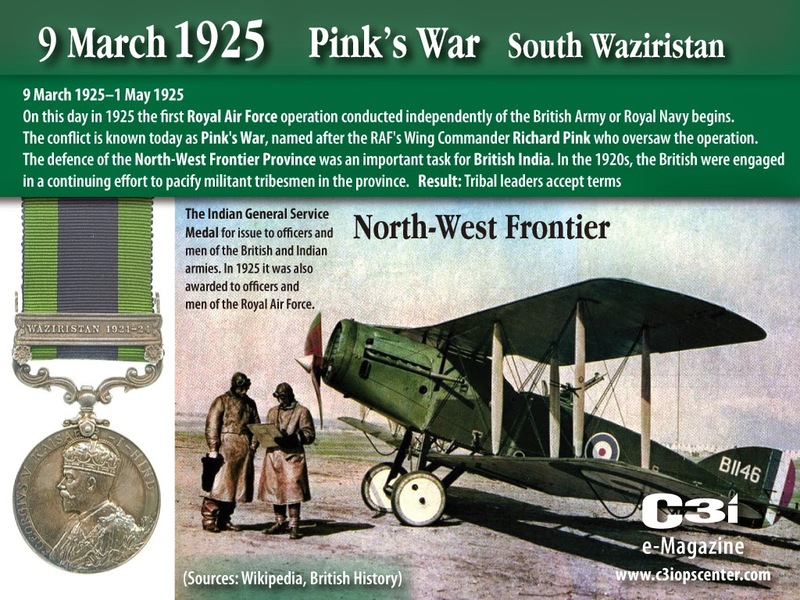 Pink's War was an air to ground bombardment and strafing carried out by the Royal Air Force, under the command of Wing Commander Richard Pink, against the mountain strongholds of Mahsud tribesmen in South Waziristan in March and April 1925. 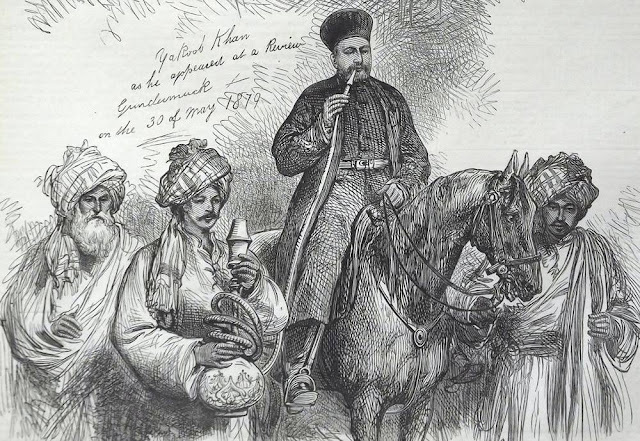 In the 1920s, the British were engaged in a continuing effort to pacify militant tribesmen in the province. In July 1924 the British mounted operations against several of the Mahsud tribes in southern Waziristan but failed to subdue them. So Sir Edward Ellington, made the unprecedented decision to conduct air operations against the tribesmen without the support of the army. Operational command for the campaign was given to Pink who established his headquarters at Tank, with 5 squadron of Bristol F2Bs. 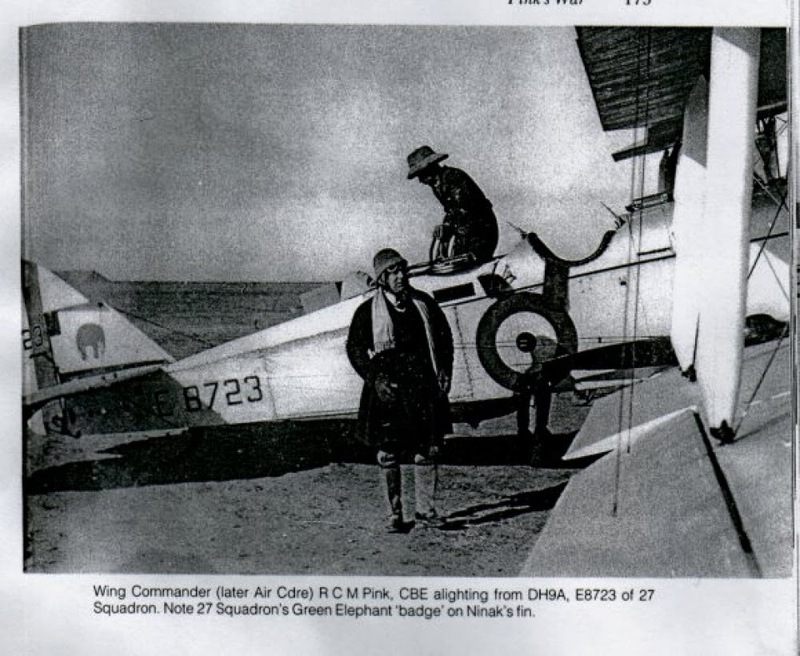 He flew to the forward base of Miramshah, home to 27 and 60 squadrons of DH9As, where he gave a briefing to all personnel to outline the forthcoming operations. This form of briefing was unique at the time and on its conclusion prompted a spontaneous and unprecedented round of applause. Operations began on 9 March 1925. Pink's plan had three elements: intensive air attacks on rebel villages; an aerial ‘blockade’ to prevent the rebels from entering safe havens; and night bombing to ensure there was little respite. By the end of April 1925 the rebellious tribes agreed to terms at a meeting held at Jandola on 1 May. Only two British lives and one aircraft were lost during the campaign. 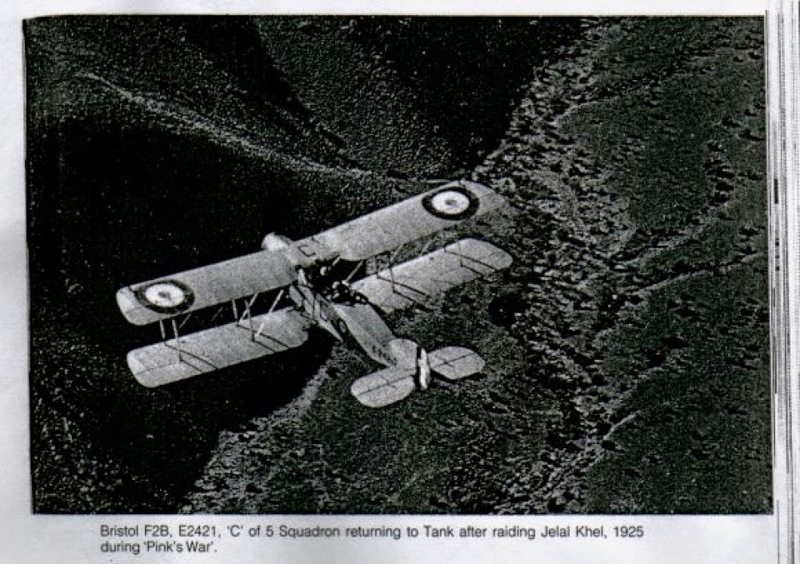 Pink's War was the first air action of the RAF carried out independently of the Army or Navy. But war you call it?—don't talk trash! British battles and medals mention one member of the British army received this clasp. Any truth?